When it comes to luxury living, this basement is what dreams are made of. It includes multiple pinball machines, several air hockey tables, and a full bar with a prep station for entertaining. Game nights at this abode will be like no other! The only problem for these homeowners is that guests may never want to leave. We couldn’t blame them because this space is nothing short of amazing. The natural wood and brick design elements, stained concrete flooring, and electric blue countertops create a stunning layout. Don’t be afraid to incorporate various hues, textures, or natural materials in your home. This vibrant mix of textures creates an environment that is playful, warm and inviting. To add the perfect lighting balance, Superior Custom Homes & Remodeling relied on PDI for complementary pieces. PDI supplied the lighting over the island, which is Grand Nostalgic Lighting accents by Bulbrite, as well as, a sink by Native Trails that is fashioned with their signature NativeStone concrete blend and additional pieces by Sea Gull Lighting and Delta Faucet Company in the powder room. We are completely in love with this powder room. It is evident that great design can be employed to make a small space as stylish as it is functional. The mix of gray hues complements the natural wood and concrete elements that are employed here. An inset double shelf, seen from the mirror, adds extra storage space. Another idea for adding ample storage space is to install a mirrored medicine cabinet or shelving unit that serves that purpose, as well. 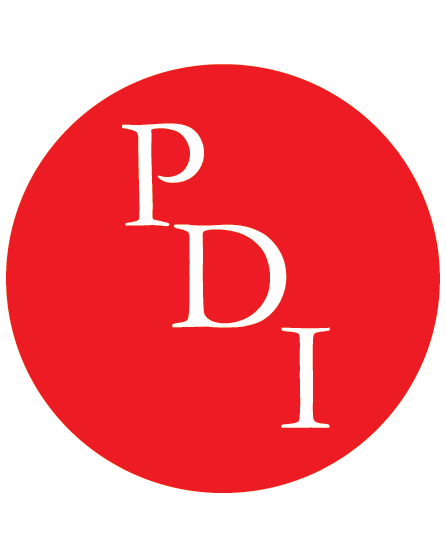 Rely on PDI for the details of your new construction or remodel project. We hope this article inspires you. We have 7 beautiful PDI showrooms that are located in Atlanta, Lawrenceville, Alpharetta, McDonough, Lake Oconee, Woodstock, and Nashville, TN to accommodate your needs and to be close to you. Visit us on the web at relyonpdi.com and follow our blog at relyonpdiblog.com for new updates.